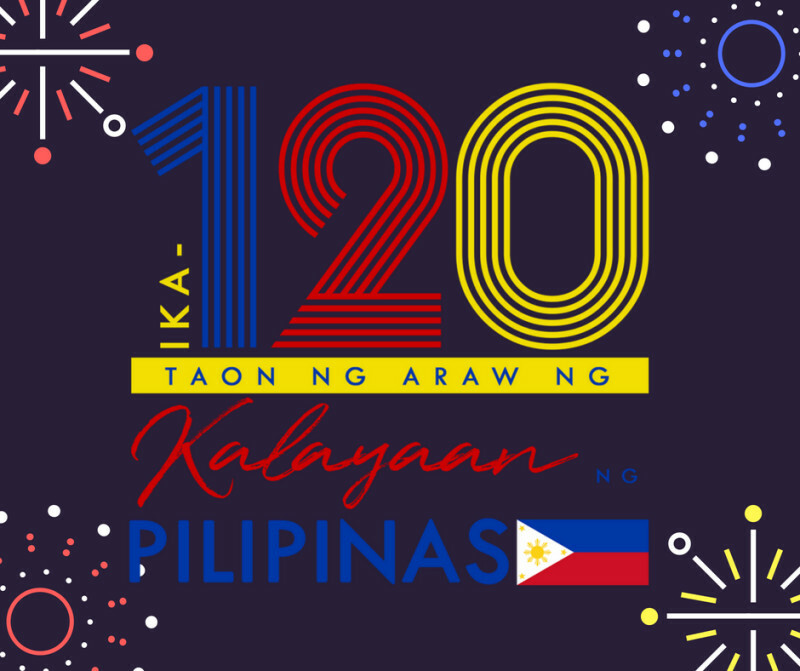 Happy Independence Day Philippines! | TeleNovela Channel - Bringing you closer to lifes drama. 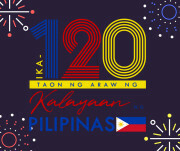 Home > Uncategorized > Happy Independence Day Philippines!